The aim of the project is to help any Teessiders who want free nutritious food in our community but at the moment due to this being a pilot project we are focusing on Teesside university students who may desire food at this moment in time. The amount of food wastage in the UK 3 million tonnes which is equivalent to 64 container ships.Food Poverty is rising in the UK with alarming rates of food being wasted and disposed by consumers and distributors across the country. Despite widespread awareness about food waste we seem to have increased our waste over the past few years. Seeing the opportunity to reduce both food poverty for our fellow students and cut out silly food wastage goes hand in hand with our project freedge. With statistics like that our needs assessment was to tackle this ever growing problem and to assist our fellow students. The Northeast and Middlesbrough in particular highlight the grim reality about this affliction. Walking through the streets of Middlesbrough one cannot unsee the stark contrast of some people surviving on the bare minimum while others are dining in lavish restaurants and cafes. It is truly heartbreaking to witness that in today’s day and age basic human needs are still not met. We couldn’t just be mute witnesses of these harsh conditions and decided to understand the problem more in-depth. Further needs assessment allowed us to recognise that Middlesbrough is a major area affected by Food deprivation due to the soaring rates of unemployment and a growing rate of refugees taking residency in the town. This has increased the level of competition and due to the lack of opportunities these people cannot find employment which makes it extremely difficult for these people to feed themselves and their loved ones. Often these people find themselves stuck in this vicious cycle and resort to unhealthy coping strategies including substance abuse and crime, which is quite disturbing?!!. Although food banks exist to tackle food poverty, they are not centrally located and it is extremely stigmatising to access these if anyone wanted to. Moreover, with the introduction of Universal credit, more people need to access food-banks now and the demand does not meet the supply at this level. 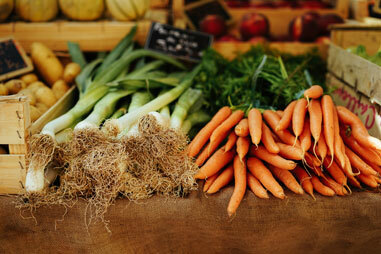 We found a solution that would tackle local food insecurity, without leaving our beneficiaries feeling isolated, AND could contribute to reducing food waste. 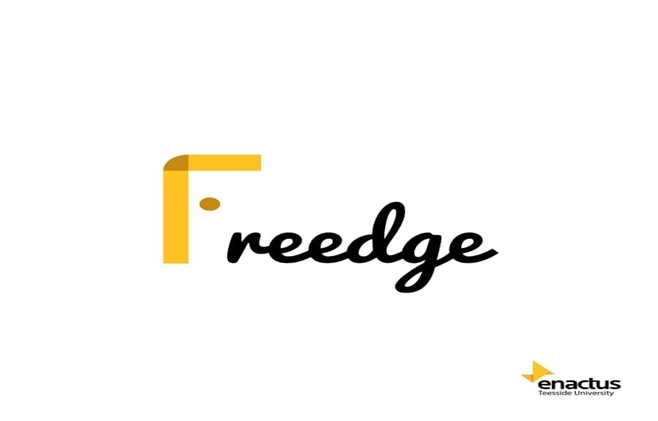 We called this project ‘Freedge’, which aims to reduce food poverty by collecting nutritious food and providing it to vulnerable people in a communal and friendly environment. Initially, we had placed the fridge in the Live Well centre in Middlesbrough, but a needs assessment identified that this location was not accessible to a majority of people and was stigmatising as beneficiaries had to provide names to access the building. To address the issues of stigma and accessibility we found the best location to be the Teesside University Student’s union. This allows us to run this project with minimal costs, and maximum security for the food, the fridge and to participants, ensuring a sustainable and scalable solution. Apart from being accessible to disadvantaged individuals, this location of the fridge will also allow it to be accessible to be students and staff, further reducing food waste. The fridge is in place and we aim to begin providing food every Wednesday from 11am till 2 pm. We are proud to announce that The Fridge is in place and we aim to begin providing food every Wednesday from 11am till 2 pm. Every week the project members will take responsibility to manage the fridge and ensure the food meets health and safety standards. Our team has also attended a Food safety training for this. To make sure that truly no food is wasted we will make sure that any food that was not collected from the fridge will be forwarded to the local Soup Kitchens. It is obvious how much you can help someone in need by providing them with food when they can’t afford it. Although is less obvious how doing so can impact positively on the world: We all feed off other peoples energy. When our neighbours are happy and helpful, there is a greater chance of us being so. When the people you cross everyday on the street are happy, it affects the probability of you having a better attitude. Another benefit that comes with helping others is the many students and people we will inspire. Last but not least, the way we collect the food from our suppliers reduces the amount of good food that goes to waste every day for not meeting corporate standards. This is why the Freedge project enables progress, because all of the former points contribute to the improvement in the quality of life of the people in Middlesbrough.